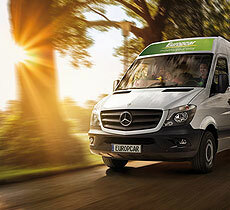 Whether you are searching for a vehicle for a long-distance touring holiday or simply need a compact car to navigate through a busy city, Europcar has the solution for you. Our passenger cars include economy, intermediate and full size classes, plus people movers and minivans for those travelling with a group. Our 4WD and SUVs are ideal for touring holidays and if you want to impress, our prestige vehicles are sure to turn heads. 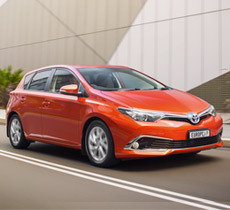 Our Small & Medium car hire range provides the perfect travel option for the budget-conscious renter, featuring the fuel-efficient economy class & compact class. Europcar’s Sedans vehicle category is the ideal choice for long and leisurely trips and offers the right balance of power and fuel efficiency with the space and comfort you need. Our large vehicle category is perfect for extended driving holidays across Australia, providing comfort as well as storage for larger luggage and travel items. 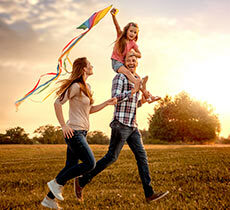 Europcar's range of 4WDs and SUVs provide you with greater comfort and safety. When space and extra legroom are a must, these vehicles are the ideal category. The safety features of our 4WDs and SUVs include reverse parking cameras, emergency brake systems, stability and traction controls and airbags throughout, providing peace-of-mind for your families' travel. 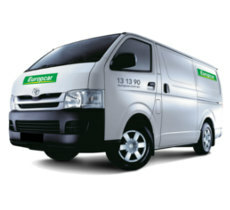 If you're looking for a vehicle that's sure to impress, look no further than Europcar's range of prestige vehicles. 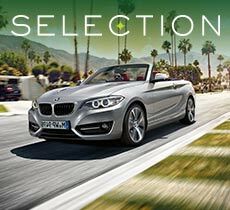 Our prestige fleet, available in hatchback, full size and cabriolet models feature exceptional performance and design as well as the latest in automotive technology. Add a touch of styling and class to your journey!